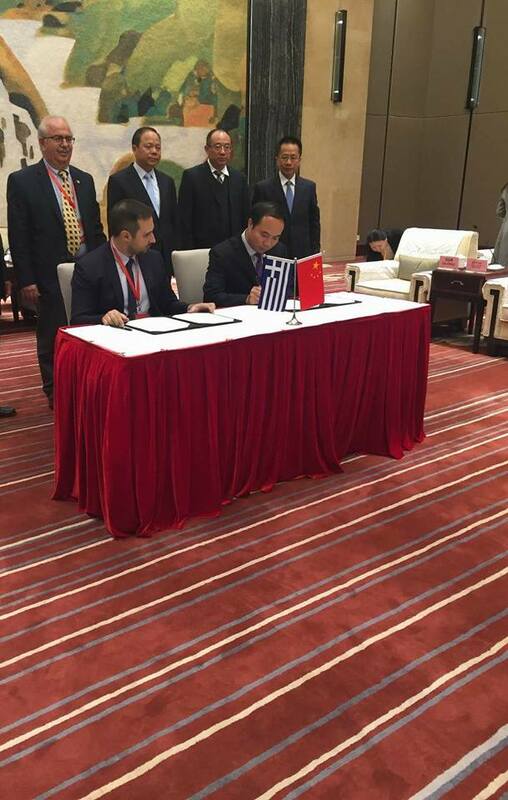 The successful mission of the delegation of the Municipality of Chalkida to the City of Wuhan was sealed in the Chinese city with the signing of an agreement in tourism and trade cooperation. 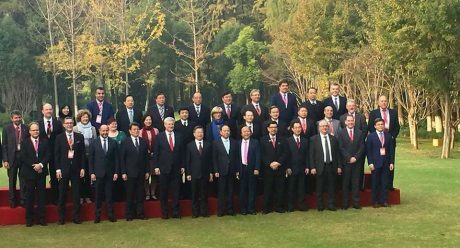 Chalkida was the honorary city at the International Conference of Twinning Cities, Investment and Trade which took place in Wuhan. 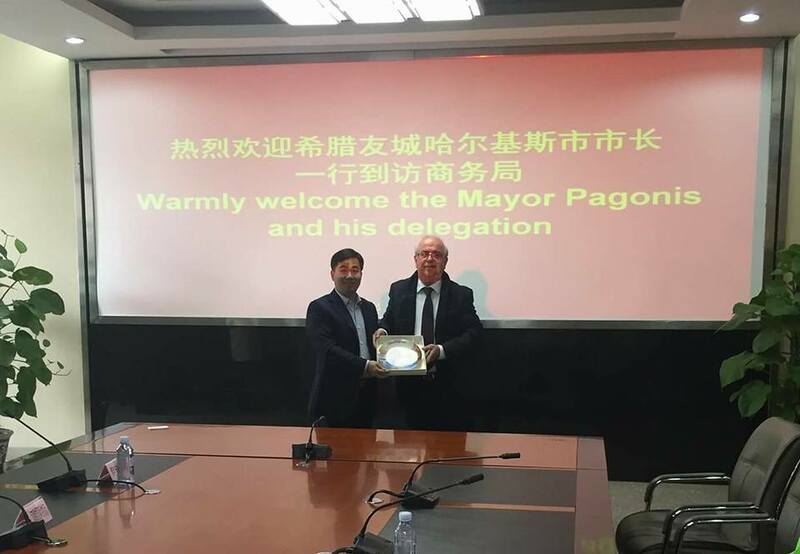 The signing of a tourism co-operation agreement between the City of Chalkida and the City of Wuhan concluded a four-day working visit by the delegation from Chalkida headed by Mayor Mr. Christos Pagonis, to the Chinese city of Wuhan, between 14 and 18 November 2017. Chalkida was the honorary city at the International Conference of Twinning Cities, Investment and Trade which took place in the Chinese city of 11 million inhabitants. The Conference was attended and inaugurated by former Canada Prime Minister Mr. Stephen Harper. At his conference speech the Mayor of Chalkida, Mr. Christos Pagonis presented the comparative advantages of Chalkida as a tourist destination and as a place which is home to many quality agri-food products. 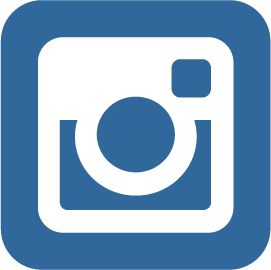 He went on to propose three axes upon which a further development of the existing network of twinned cities could occur with the emphasis given on tourism, trade and cultural cooperation. 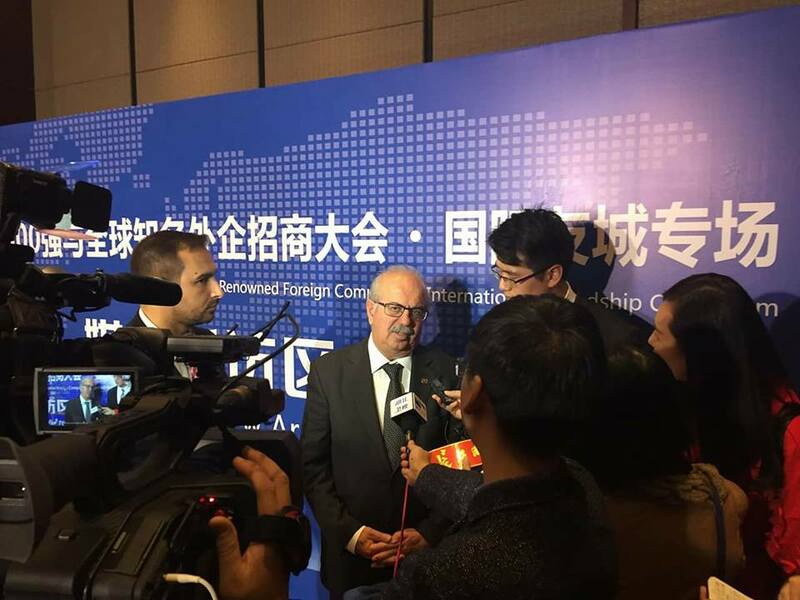 Mr. Pagonis’ addressed to an international audience which was comprised of missions from 60 cities from all around the globe, Chinese government officials, international companies and various media reporters. 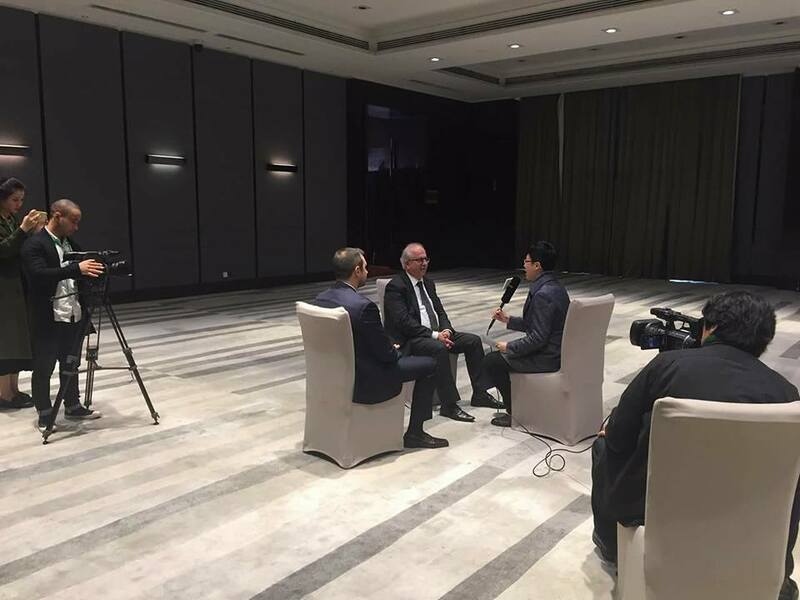 China’s great interest in Chalkida has been confirmed by the attention of the local media for the Chalkidian delegation. 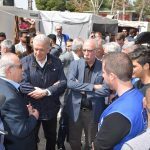 During its 4-day visit the Mayor of Chalkida was interviewed for three television networks and various newspapers. 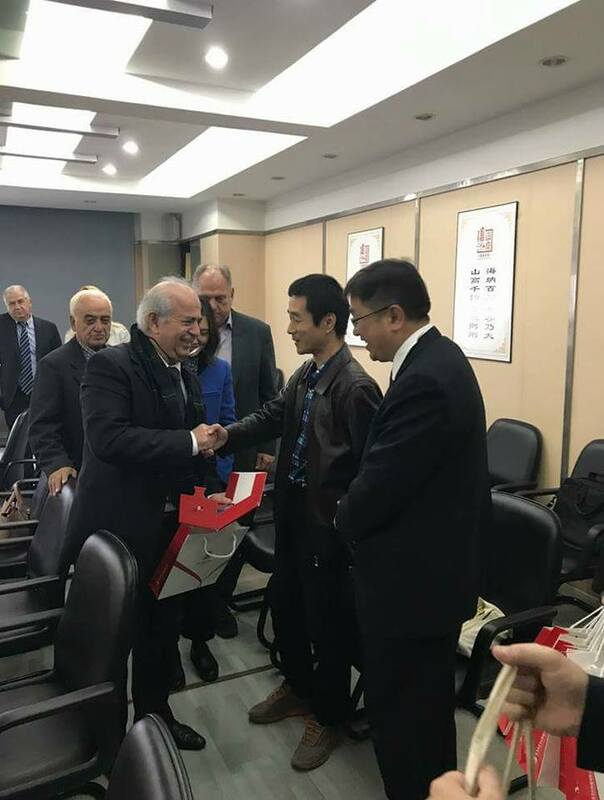 Business meetings were held with the Mayor of Wuhan Mr. Yong, the Director and staff of the Tourism Organization as well as the Director and officials of the Wuhan City Trade Office. 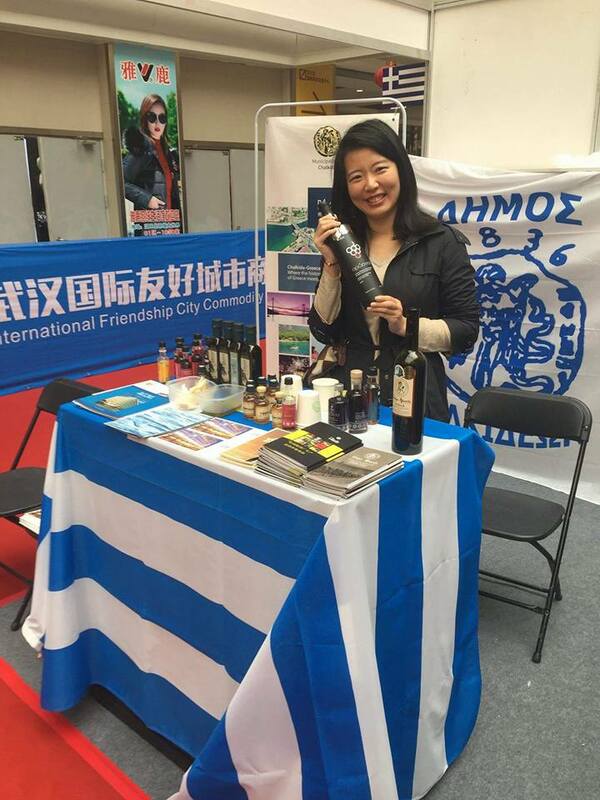 As part of the trip, the Municipality of Chalkida participated in the International Trade Fair of Cities where local products from Chalkida were introduced to the chinese consumers. Furthermore, promotional material regarding Chalkida as a tourist destination was destributed to the public. Also, meetings with tour operators and large Chinese importing companies took place. The Mayor of Chalkida Mr. Christos Pagonis expressed his absolute satisfaction and enthusiasm for the highly successful pariticpation of the Municipality of Chalkida in the Conference while he also stressed the great prospects that this partnership opens up for Chalkida and the Chinese twinned city of Wuhan. 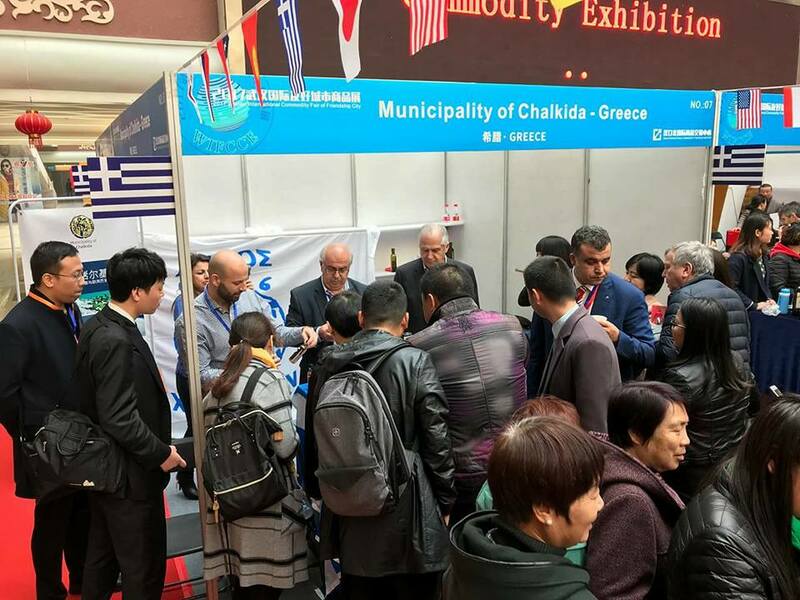 “We have been working consistently for the last two years to get to the point where Chalkida will finally become a destination for Chinese tourists, and a trade partner. In the coming years we expect to see some regional products be placed on the shelves of Wuhan super markets. 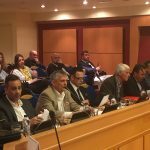 The development strategy of our Municipality will continue and will be further strengthened, “said Christos Pagonis. 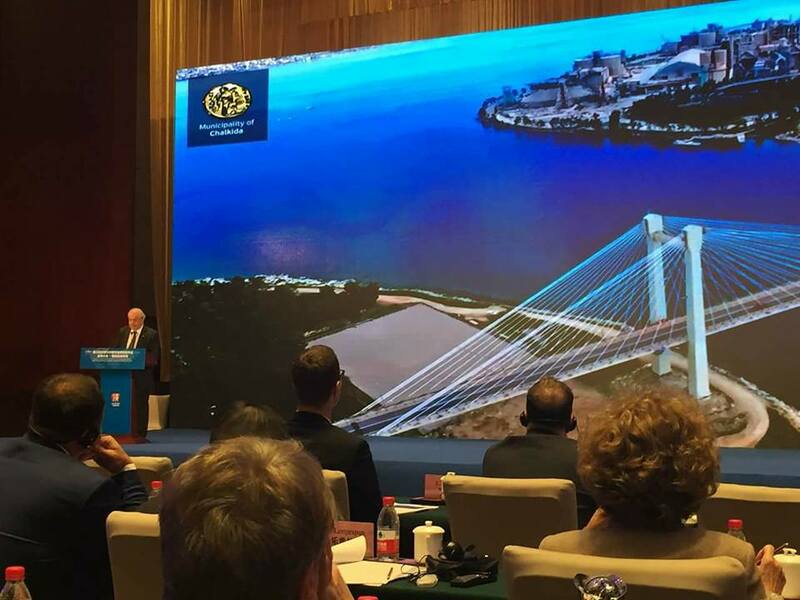 The twinning program between the two Cities, Chalkida and Wuhan respectfully, has been active in the last two years. 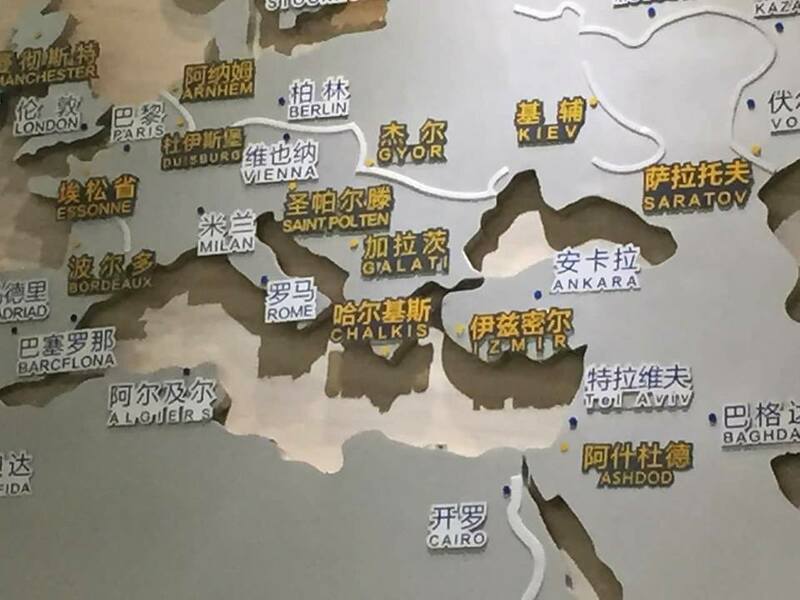 During this time delegations from the Municipality of Wuhan have visited Chalkida four times.